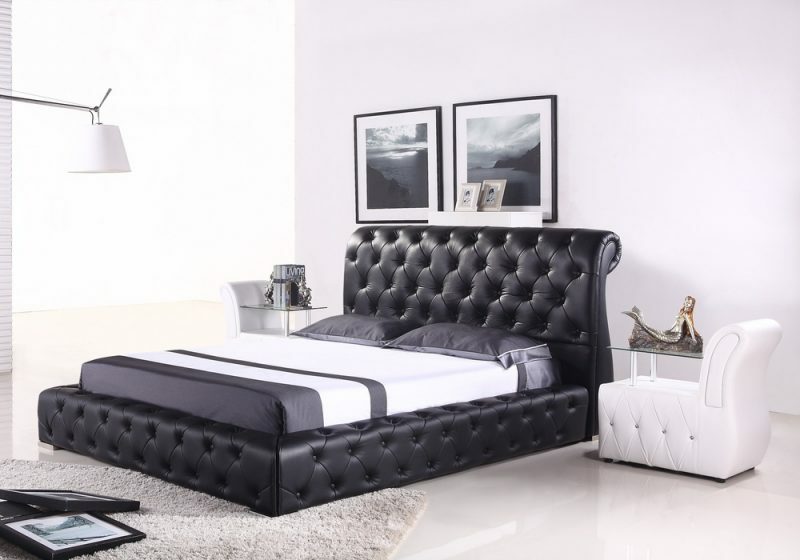 The Brennan Chesterfield style bed features a very thick and generously padded leather design with common sofa style buttons distributed all over the bed. This is a fantastic value leather bed which is on offer at a great price without reducing the quality of the bed. This bed features a sprung slatted base for extra comfort and extended mattress life.